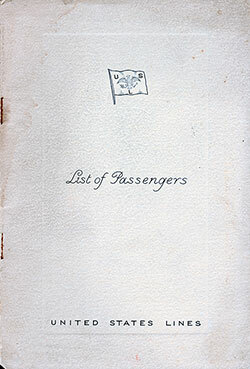 The Port of Cobh (Queenstown) Passenger Lists (1926-1953) are Organized by Date, Steamship Line, Steamship or Ocean Liner, Class of Passengers (Saloon, First, Second, Cabin, Single Class, Tourist, Third or Steerage) and the route of the voyage. 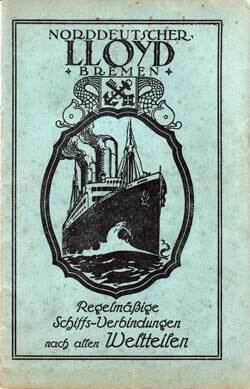 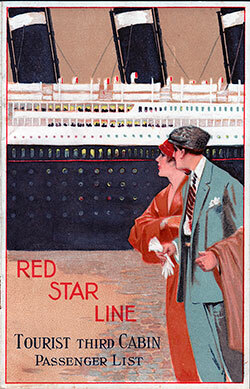 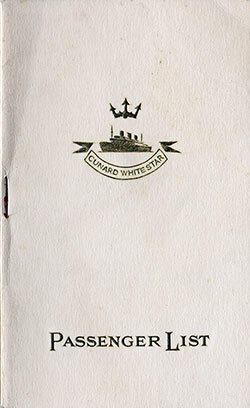 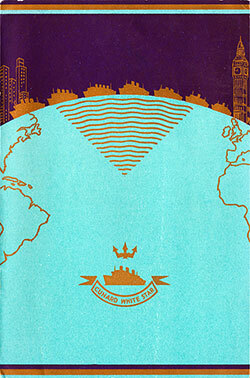 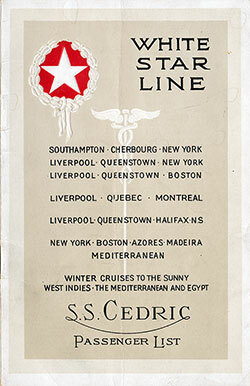 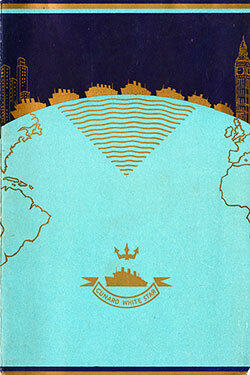 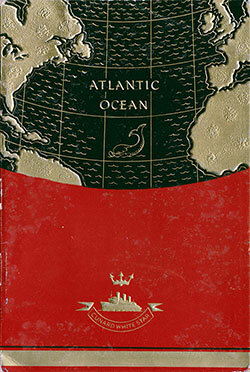 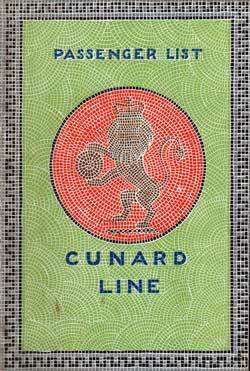 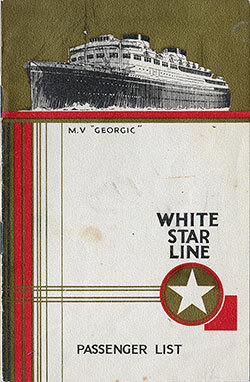 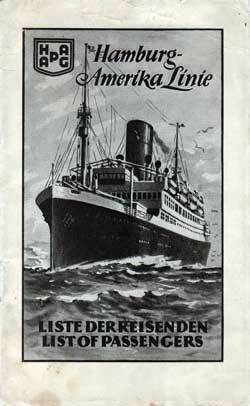 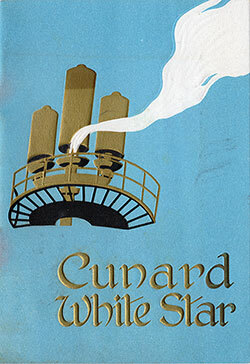 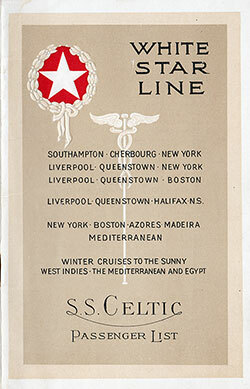 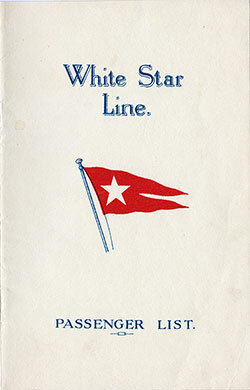 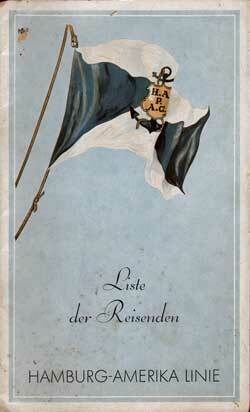 The listing may also contain other voyages that Terminated or stopped at the Port of Cobh (Queenstown). 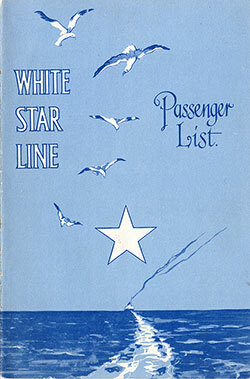 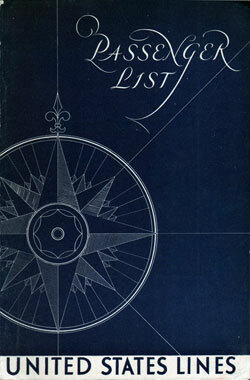 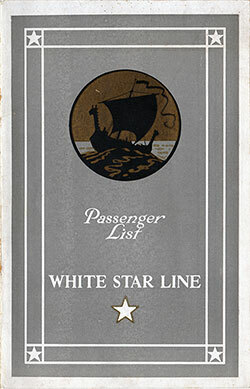 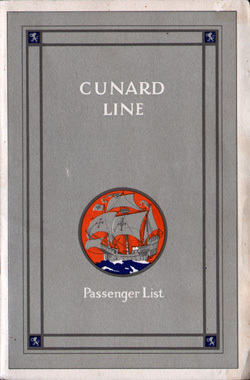 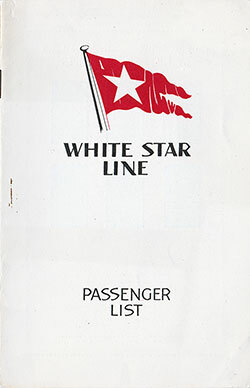 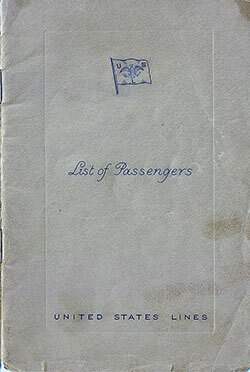 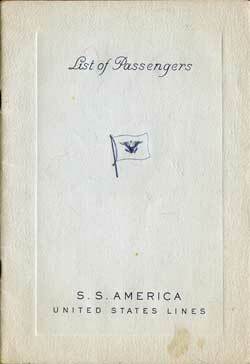 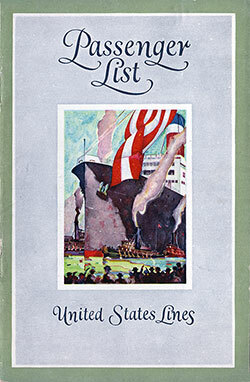 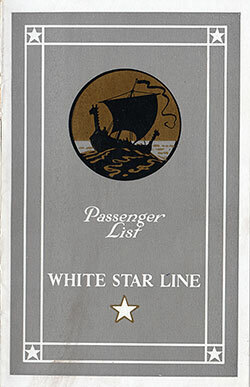 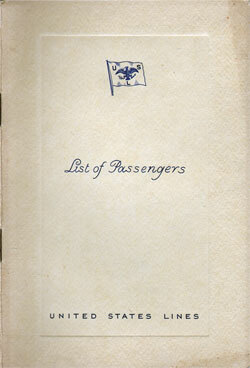 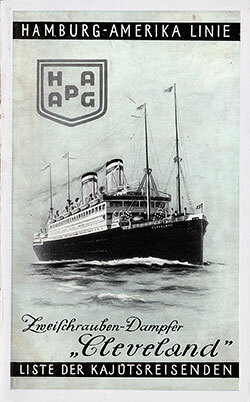 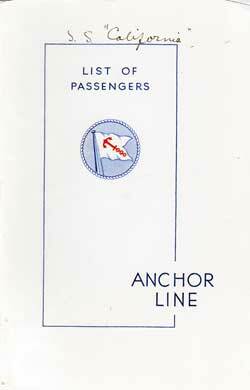 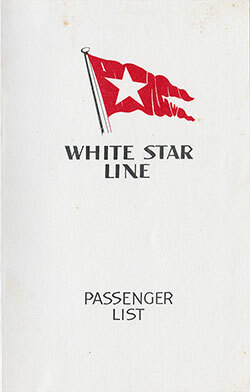 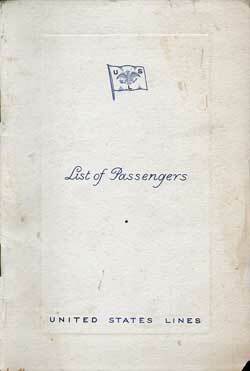 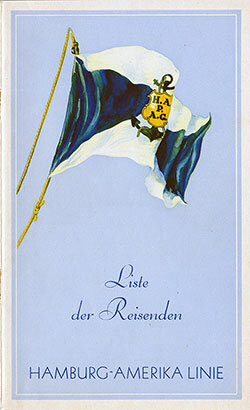 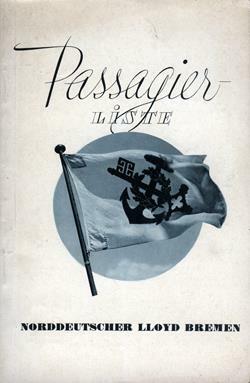 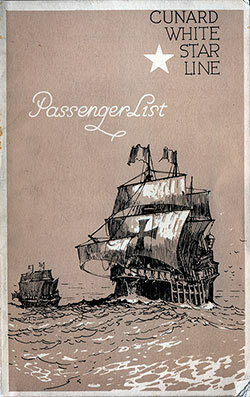 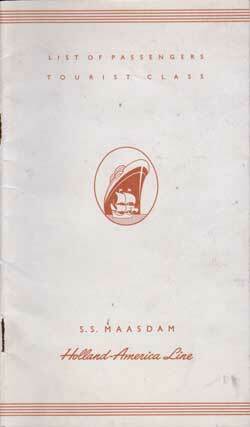 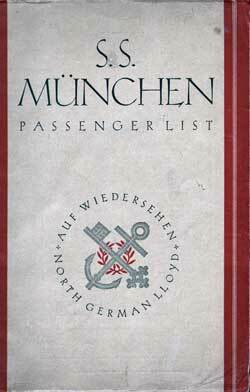 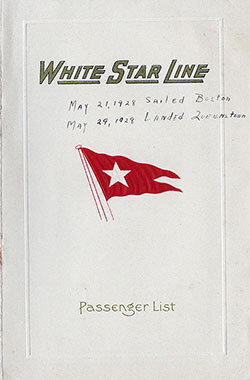 Some Ships Lists also contain Notes, and Notable Passengers. 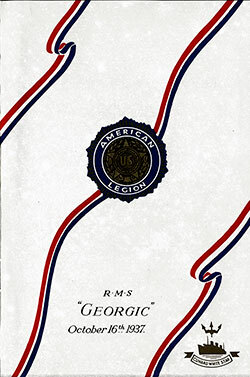 Commander: Captain G. Gibbons, R.D., R.N.R. 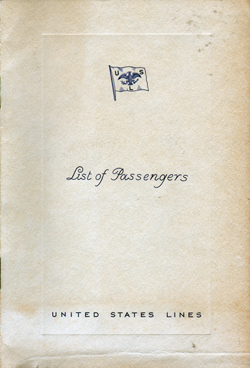 Commander: Captain J. C. Townley, R.D., R.N.R. 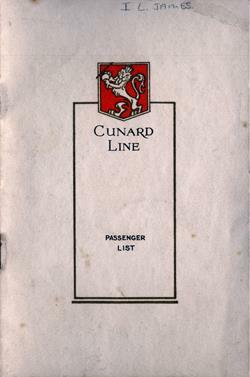 Commander: Captain B. 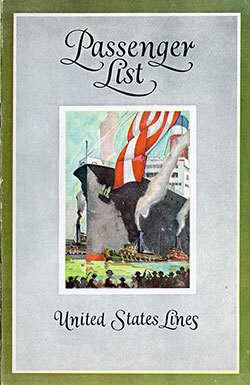 B. Oram, R.D., R.N.R. 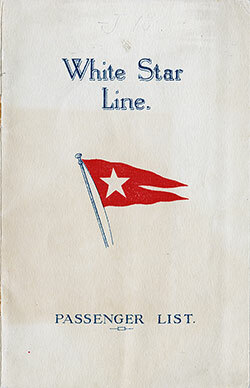 Commander: Captain A. T. Brown, R.D., R.N.R. 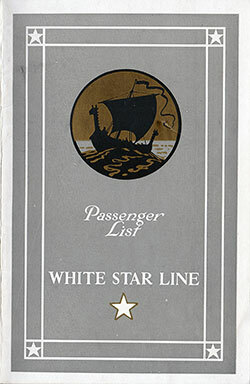 Commander: Captain G. R. Dolphin, R.D., R.N.R.